The London Borough of Enfield is a borough in north London and was recorded in Doomsday Book in 1086 as Enefeld. Today, it is a thriving area with easy access to central London via the underground tube and train. Despite being a busy London borough, it still has lots of welcoming green spaces and historical buildings including the Trent Park, Parkside Farm and Forty Hall Estate. Here at Carcraft, we offer a welcoming service to people looking for car finance. Our partner, CarFinance 247, will find the most suitable car loan for your own unique financial circumstances. So, even if you have a less than perfect credit history or you don’t have a deposit for your car, we can still help. 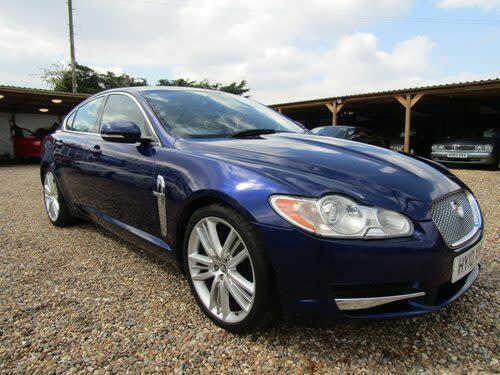 Find below a sample of used cars available in Greater London (Enfield).